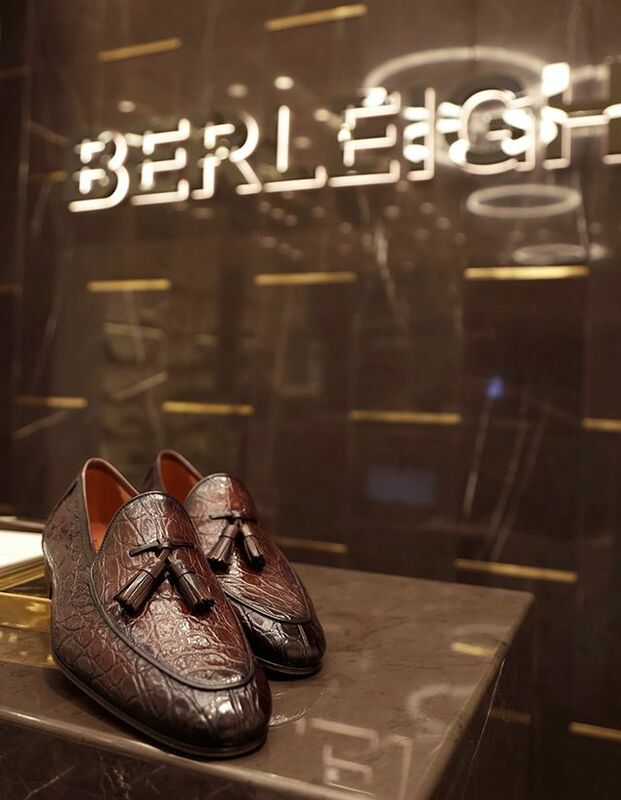 Berleigh is a luxury multi-brand footwear and accessories retailer, bringing together the finest products from celebrated brands around the world. This is supported by attentive customer service to enhance your shopping experience. Our experts scour the globe to identify and hand-select every item, calling on the fashion industry’s top names and always striving to provide the best selection. We make a point of ensuring every brand we carry has a history of using the finest materials when crafting their products. Inspired by our customers’ love of international travel, we select products that are in tune with the latest fashion trends. Our range of brands is constantly changing to reflect the demands of our customers, resulting in collections that are unmatched in their style, elegance and quality. The year 1945 marks a watershed in the history of the Indian Mica Mining Industry by Mr. CM Rajgarhia, better known as the ‘King of Mica’. With the inherited experience of 72 years, Mr. Ashok Rajgarhia formed the DAR Group which diversified into various verticals like Hospitality, Aviation, Hydroponics, Housing, Manufacturing and Luxury Fashion. Mr. Abhishek Rajgarhia, the Managing Director at The DAR Group, comes with the knowledge of the aspirational lifestyle industry means, Berleigh is expertly placed to serve customers who crave the finer things in life. An old European town known for its craftsmanship especially its work in pottery and ceramics. It also is an aristocratic last name spelled as Burleigh.